A Senate budget resolution that some say contains “draconian cuts” actually increases spending overall, economist Daniel J. Mitchell at the Foundation for Economic Education (FEE) argues. 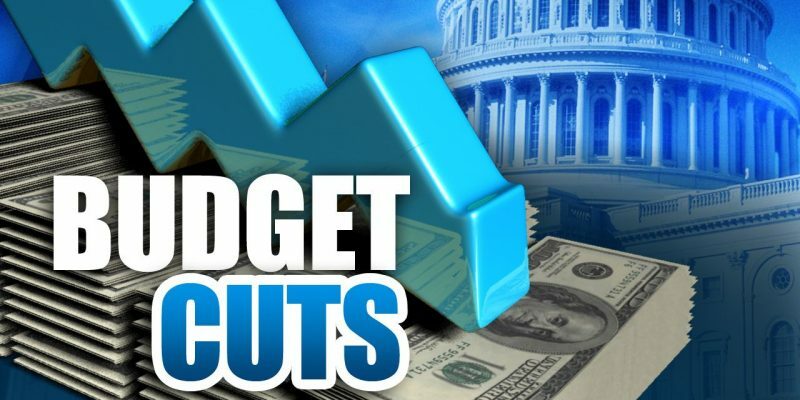 After delving into the details of the budget recently proposed to the U.S. Senate Budget Committee, spending actually “increases by an average of 3.5 percent annually under the Senate’s ‘draconian’ budget plan,” Mitchell said. The budget resolution decreases spending on Medicaid, children’s health insurance and Affordable Care Act subsidies by $281 billion, and on Medicare by $77 billion, or $845 billion over 10 years. Some of the reductions, between $250 billion and $300 billion, would be redirected to other health programs, according to an estimate from the Committee for a Responsible Federal Budget’s Marc Goldwein. His Medicare-for-all legislation would expand federal spending on the program by as much as $30 trillion, having the opposite effect of cuts proposed by the Trump administration. The proposed Senate budget reduces defense and nondefense spending for 2020, decreasing defense spending by $73 billion, including off-book funds. Nondefense spending decreased by roughly $100 billion, according to documents filed with the committee. The numbers proposed simply mean that the burden of government spending won’t grow as fast as previously planned, Mitchell said. In reality, “the political elite like this dodgy game because they can pretend they are fiscally responsible while simultaneously making government bigger,” he says. Concern about spending “cuts” being labeled as dishonest are “eminently reasonable,” Bill Bergman, director of research at the nonprofit organization Truth in Accounting, told Watchdog.org. While Congress may squabble over spending cuts or no spending cuts, the national deficit, the annual gap between spending and tax revenue, is projected to surpass $1 trillion next year. The budget projects $1.1 trillion deficits in 2019, 2020, and 2021, and a $1 trillion deficit in 2022. White House officials suggest their proposed budget last month would eliminate the deficit by 2035, but have expressed concerns about the amount of debt the government owes. The existing $22 trillion debt affects government spending. In next year alone, the White House projects that the government will spend $482 billion solely on interest payments for debt, an amount greater than the entire Medicaid budget.